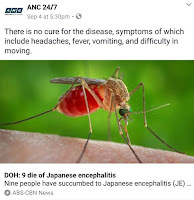 The Department of Health (DOH) urged the public to intensify their efforts against getting mosquito bites, following 9 deaths caused by Japanese encephalitis (JE) this year - 7 from Central Luzon, one from Ilocos, and one from Calabarzon. There are currently 133 patients suspected of having the virus, and almost 60 of them already confirmed. The disease could be prevented by vaccine, but once infected, there is no cure for the virus itself except the patient's own immune system. Only the symptoms of the disease may be treated. In the Philippines, the vaccine is currently only available commercially. Government centers will have the vaccine next year. Here's what you need to know about this potentially deadly disease and how to protect yourself from it. 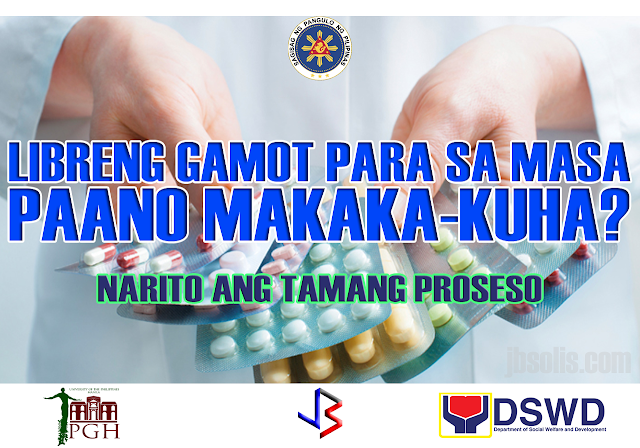 Not all people infected with JEV will get sick or show symptoms. In people who show symptoms, the case-fatality rate can be as high as 30%. 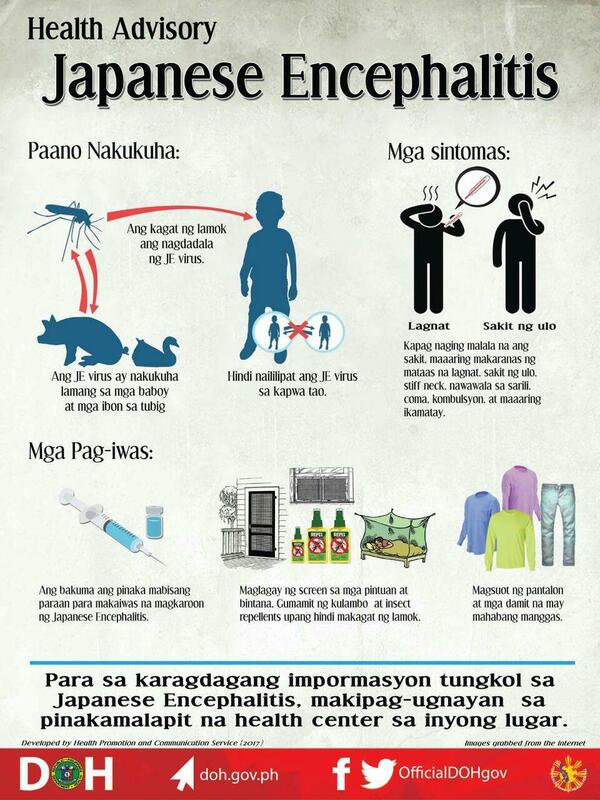 Safe and effective vaccines are available to prevent JEV. 24 countries in South-East Asia and Western Pacific regions have JEV transmission risk, which includes more than 3 billion people. Map showing the countries with endemic Japanese encephalitis. What are the symptoms of JE? Most JEV infections are mild (fever and headache) or without apparent symptoms. Approximately 1 in 250 infections results in severe illness requiring hospitalization. It takes 5 to 15 days after the bite of an infected mosquito to develop these symptoms. Severe disease is characterized by rapid onset of high fever, headache, neck stiffness, and disorientation. Later symptoms include swelling around the brain (encephalitis), coma, seizures, spastic paralysis and ultimately death. Among those who survive a severe case of JE, 20%–30% suffer permanent intellectual, behavioral or neurological problems such as paralysis, recurrent seizures or the inability to speak. 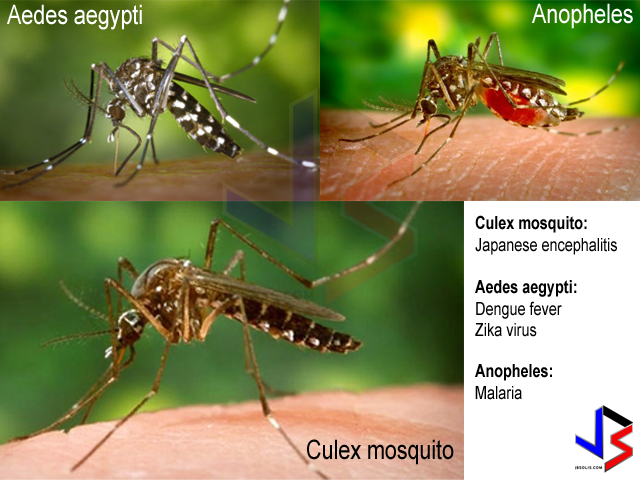 JEV is transmitted to humans through bites from infected mosquitoes of the Culex species (mainly Culex tritaeniorhynchus). Humans cannot transfer the virus to others, even through mosquito bites. The virus is commonly transmitted between mosquitoes, pigs and/or water birds. The disease is mostly found in rural and sub-urban settings, where humans live near to animals. In the tropical and subtropical regions, transmission can occur year-round but often intensifies during the rainy season and pre-harvest period in rice-cultivating regions. What to do if you get bitten by a mosquito, feel sick or may have JE? Avoid scratching mosquito bites. Apply hydrocortisone cream or calamine lotion to reduce itching. Go the the clinic and inform the doctor of your circumstance - travel location, insect bites. Use Paracetamol (acetaminophen). Do not take pain relievers that contain aspirin and ibuprofen (Advil), it may lead to a greater tendency to bleed. Individuals who live in or have traveled to an area where there are cases of JE are reported, and experience some symptoms are considered a suspected JE case. Verification of the infection requires a blood (serum) test. But cerebrospinal fluid is preferred. 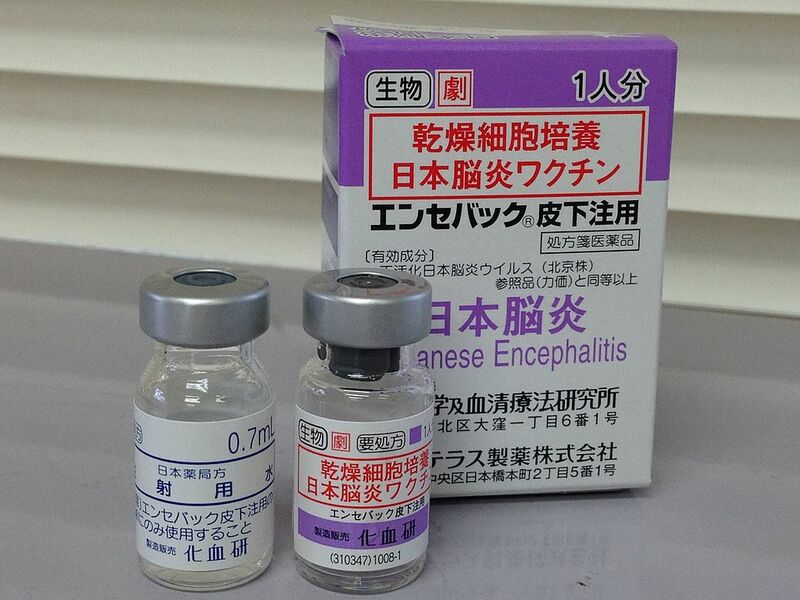 There is no antiviral treatment for patients with JE. 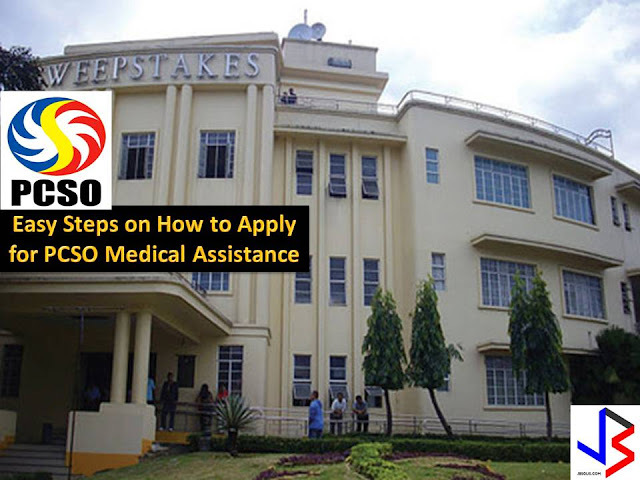 Treatment is provided only to relieve the symptoms of the disease and help stabilize the patient to overcome the virus. 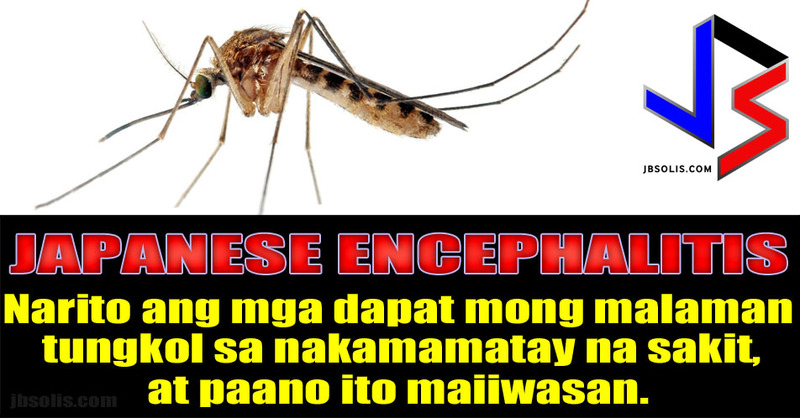 Just like dengue, overcoming the JE virus gives the patient a certain level of immunity for the JEV. 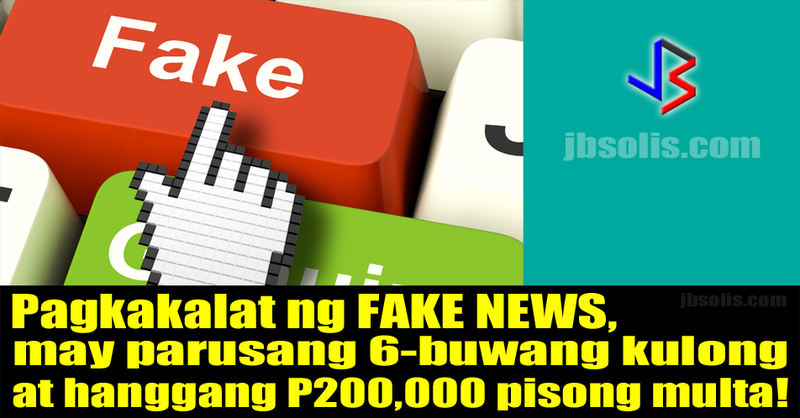 How to prevent getting infected with JEV? Personal preventive measures include the use of repellents, long-sleeved clothes, sleeping in air conditioned rooms or using mosquito nets, coils and vaporizers.